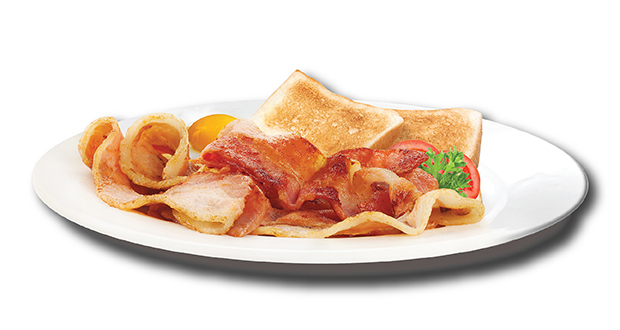 A dish handed down from generation to generations now has found its way into your kitchen. 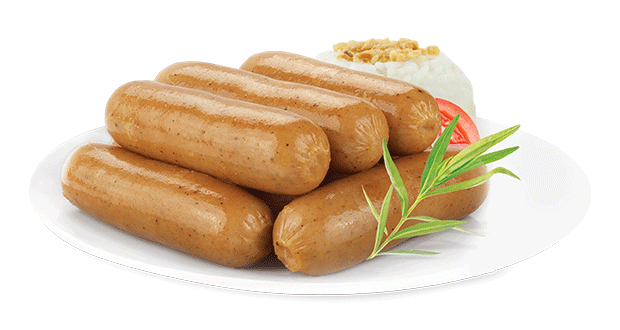 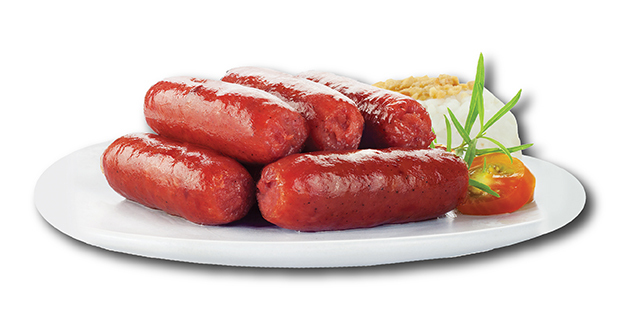 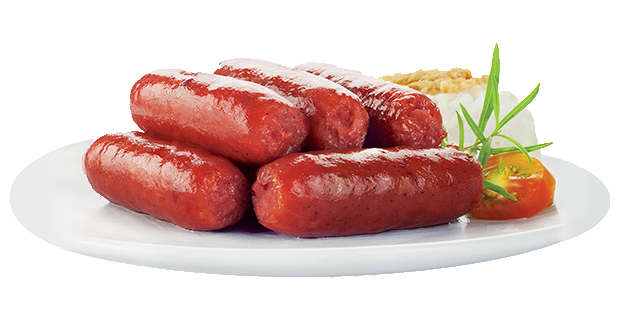 Made from real pork meat, cooked low and slow for that premium taste you can readily enjoy with bread or rice. 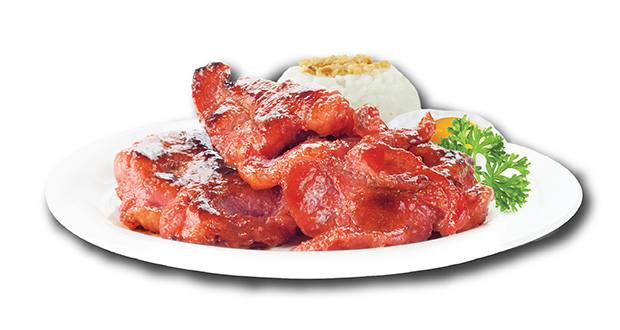 Let the familiar sweet aroma of gently caramelizing pork slices invite your senses to a bright new day. 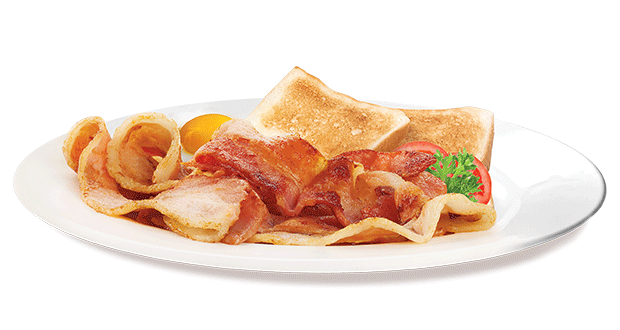 No one can say no to strips of golden, crispy belly bacon. 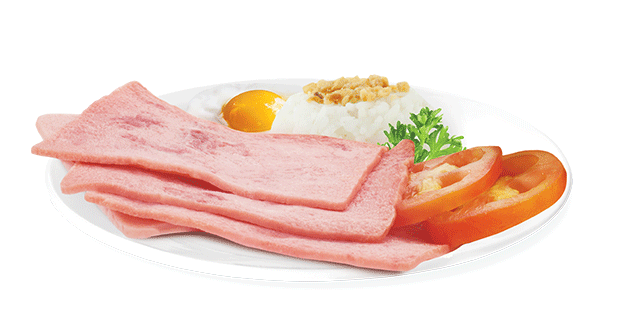 Generous slices with the right balance of fat and meat that is so easy to fry. 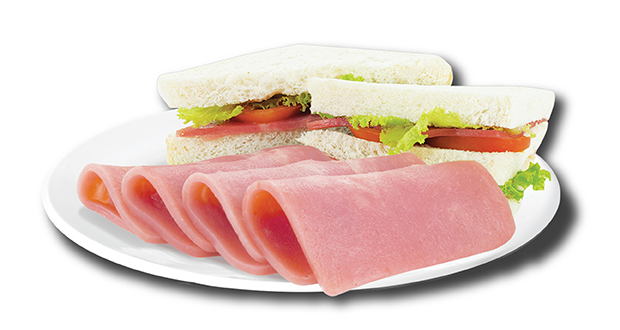 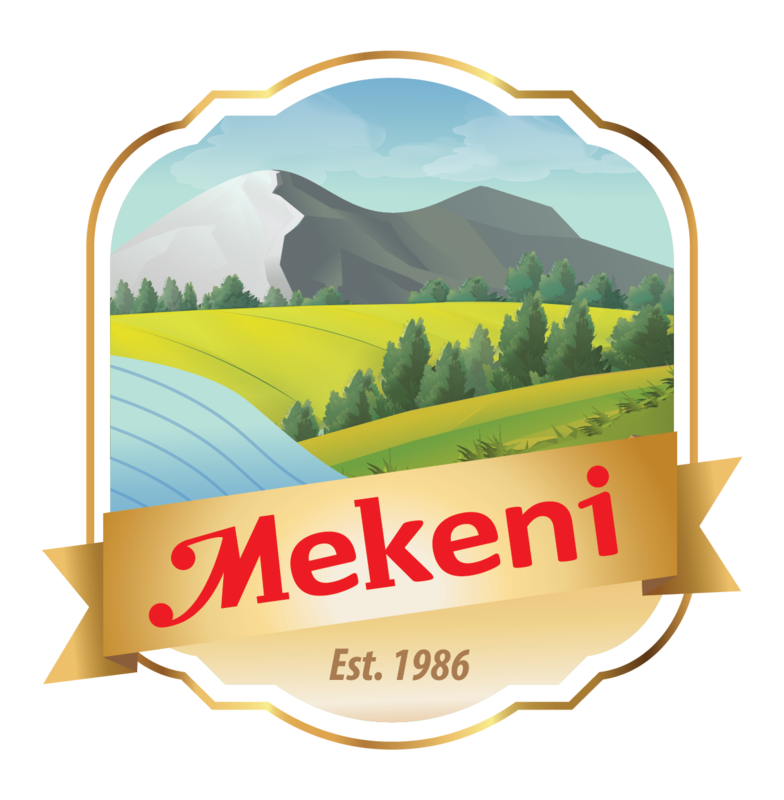 Mekeni Sweet Ham knows no season giving you that quick ready to enjoy finely cured ham for breakfast. 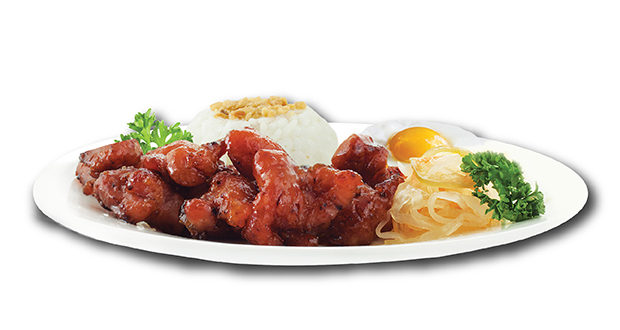 Made from fresh chicken breast and cured to perfection creating that mouth-watering sweet juicy taste that everyone will definitely love.